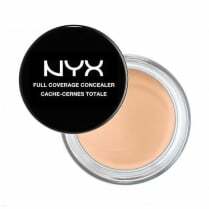 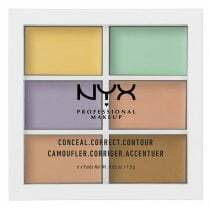 The NYX Incredible Waterproof Concealer is a creamy soft formula which helps conceal dark circles and skin imperfections with a waterproof formula. 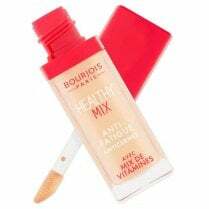 Containing conditioning ingredients ensures the formula blends effortlessly, providing a medium to full coverage with a natural finish. 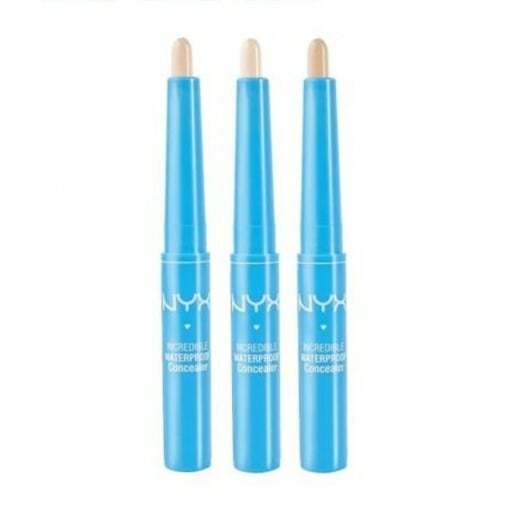 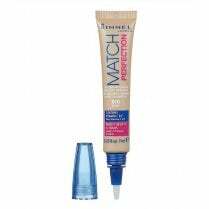 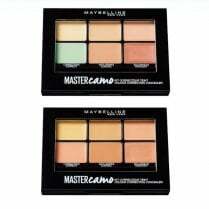 Available in 2 shades, you can experience Incredible coverage today!